What’s interesting here is that the button isn’t wider as originally prognosticated. In this scenario,it is actually shorter to make room for the bigger screen. Earlier today we broke the news that an iPhone icon in the Photo Stream beta software had some new dimensions including a more edge to edge screen and an elongated button, which coincidentally matched the earlier rumors. 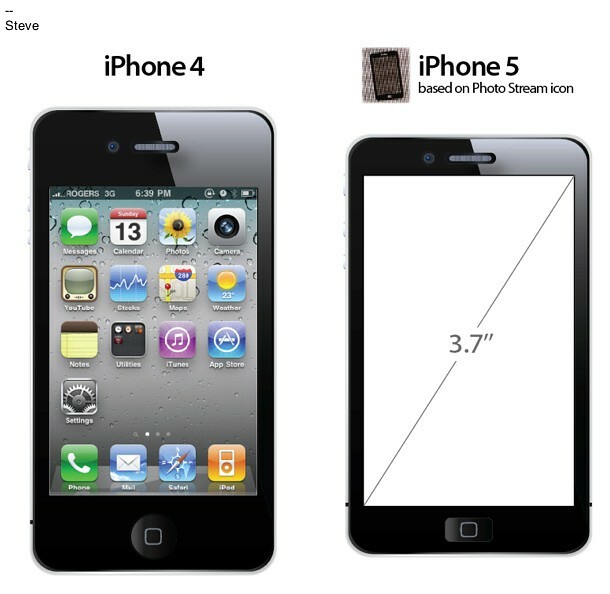 One obviously possibility is that this device is a larger-screened iPhone 5. However, we’ve received word that of the two new iPhones coming out from Apple, this device might actually be the smaller, cheaper iPhone that is set for release at the same time. 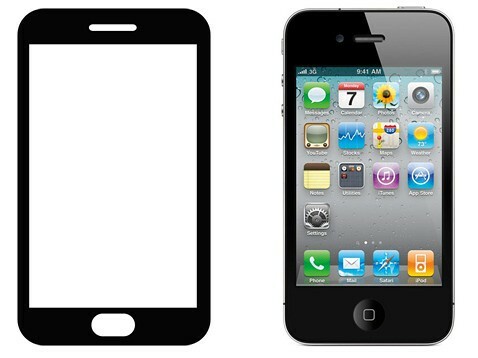 One was called the “upgraded one, the iPhone 5″ and the other, “a new smaller one”. This would be a nearly 4+ inch screen, nearly the size of the Galaxy S line.